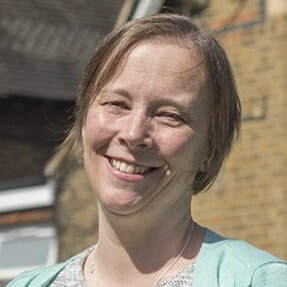 Karen has 10 years' experience of school governance, including previous terms at Dulwich Hamlet Junior School, the Belham Primary School and as Chair of Governors at Bessemer Grange Primary School. Karen has worked in HR Leadership roles in the Financial Services industry for many years. 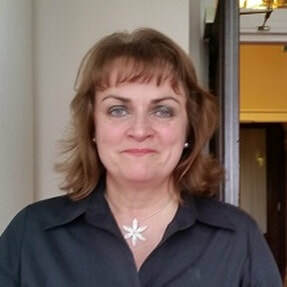 Bridget has been a governor for 7 years and has over 20 years' experience as a Chartered Surveyor. She has had two children pass very happily through Dulwich Hamlet. Tom has lived in Dulwich with his family for over 10 years. His daughter is an ex-pupil of Dulwich Hamlet. 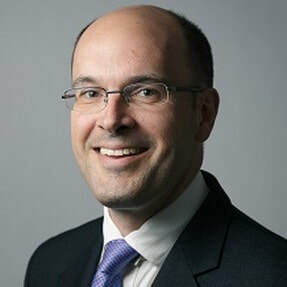 He is a practising barrister and Recorder of the Crown Court. Tom has been teaching at the Hamlet since 2012 when he moved from Valencia, Spain. Tom is the Year 6 Team Lead, Maths Lead and Assistant Head Teacher. He is interested in applying educational research to the classroom and is currently studying to become a Maths Mastery Specialist Teacher. His proudest achievement is bringing Gaelic Football to the school. Karen is a senior manager in the NHS and is committed to enabling the best possible public sector services. Her daughter attends Dulwich Hamlet, and her older children are past pupils. 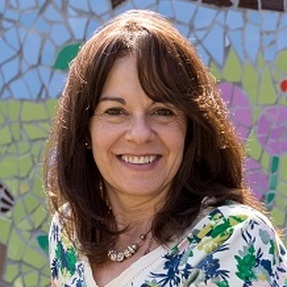 Sonia is Executive Head of Dulwich Hamlet and the Belham Primary. She has led Dulwich Hamlet for over 10 years, following a career as an actress and then in advertising. 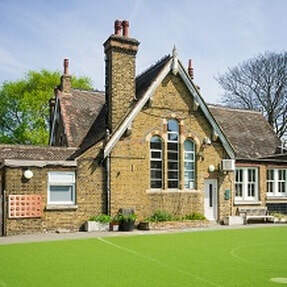 Crispin is Chair of the Board of Dulwich Hamlet Educational Trust. His background is in public sector leadership and finance. His two daughters attended Dulwich Hamlet. Victoria has been a teacher at Dulwich Hamlet since completing her Schools Direct training there in 2016. Outside of her year 5 classroom, Victoria runs the school cross country club, has responsibility for online safety, and is part of the Dulwich Hamlet maths team. 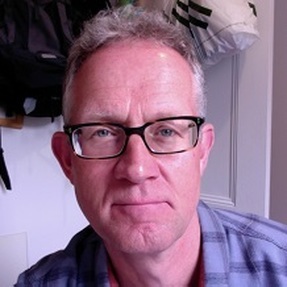 Simon joined the Governing Body whilst his two children were attending Dulwich Hamlet. He has worked as a journalist and a freelance singer and is now an investment manager. 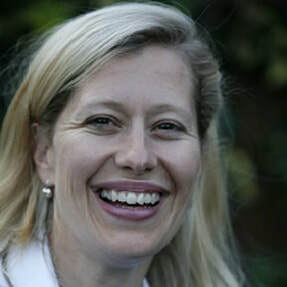 Claire is Head of School at Dulwich Hamlet, where she has worked as a teacher for many years. She has been central in steering the school's provision of music education. Eleanor is an Accountant, working in professional services in the public and private sector. She lives locally, and joined the LGB in 2017. As Clerk to the Governors, Kathleen attends every Local Governing Body meeting for both Dulwich Hamlet and The Belham primary. ​The following governors have been in post in the last 12 months.